Home › Our Blog › Blog › Are Chatbots Revolution in the Making or One Already? Chatbot is the term derived from the word chatterbot. This word is similar to verbot developed in the year 1994, created by Michael Mauldin. Eliza is considered as the first chatbot, created by Joseph Weizenbaum, a professor in the Institute of technology at Massachusetts. These chatbots are similar to virtual assistants like Google Assistants, Apple Siri, and Microsoft Cortana. These are used to communicate easily using instant messaging platforms like Facebook Messenger and most of the websites and mobile applications use these chatbots to communicate with their users. The website business owners will not lose their valuable clients if they use chatbots to respond to their customers if the business owners or customer care personnel are offline. The chatbots can understand almost all prominent languages around the world and can understand the words and gestures of human beings. In addition, they can reply in natural human language and one may feel that they spoke to a human being after communicating with these chatbots. They are capable of conversing with the humans in their language and answer to their queries like a pro. The capabilities of chatbots are incredible to act and work like a human. These chatbots will serve the purpose of virtual assistants. They are not the exact replacement for humans but can act like human beings whenever needed. Chatbots support the business owners by talking to the customers when the representatives are busy with the huge flow of customers. 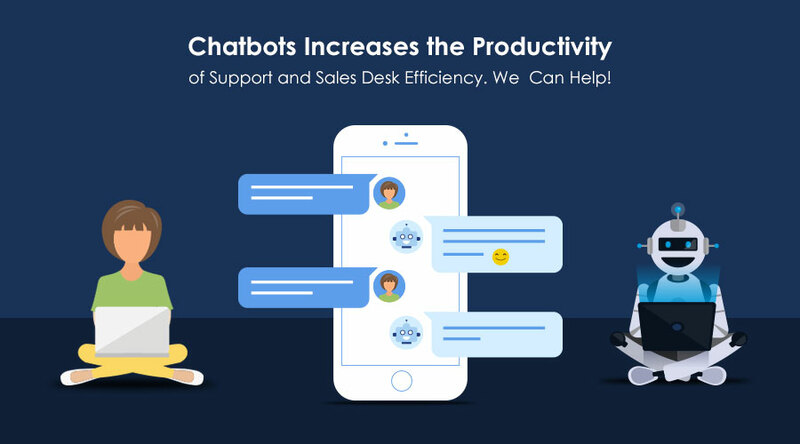 The chatbots may support as virtual sales assistants at the sales desk when the clients are crowded to purchase the articles and salespersons are busy with the stream of consumers. When it comes to the context of e-commerce websites, the admins may be busy with the other tasks related to the website and the consumers were worried about the status of their transactions and delivery of the desired products. Chatbots will help to save the loyal customers for the company by communicating with the customers when the representatives are unable to communicate with them. The important problem with chatbots is that they are built in applications and can give the prescribed answers according to the queries of the customers. Since they cannot understand the frustration and grievances of the customers since they are unaware of human emotions, sometimes the customers may move on due to added frustration. To overcome this issue, giving answers through chatbots using human representatives at the backend works well to save your customers from walking away from you. This is not the problem with the chatbots but the problem involves the technical flaws. The need of the customer support arises to resolve the communication and technical issues related to chatbots. 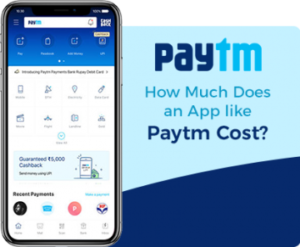 This issue can be resolved by associating the chatbots with natural language toolkit and by this you can resolve the issues related to the communication with the customers. 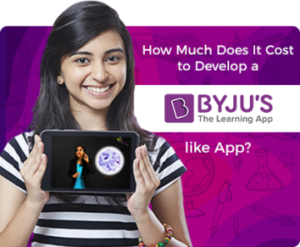 You can feed inbuilt answers for the customer queries to avoid distress and frustration among the customers. However, chatbots are useful to prevent the customers from walking away when the representatives are not available to communicate and cater to the needs of the customers. But these are not the long-term solutions for the technical flaws. The development of chatbot applications with advanced features can provide the solution for the issues related to communication with the customers. There are some messenger bots or chatbots that can communicate using messenger regardless of the devices used by the customers. 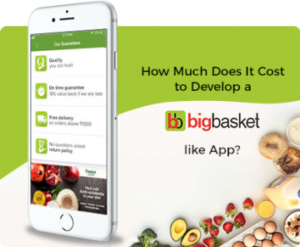 There are some chatbots that provide access to the local restaurant details and food centers and enable the customers to order food online. 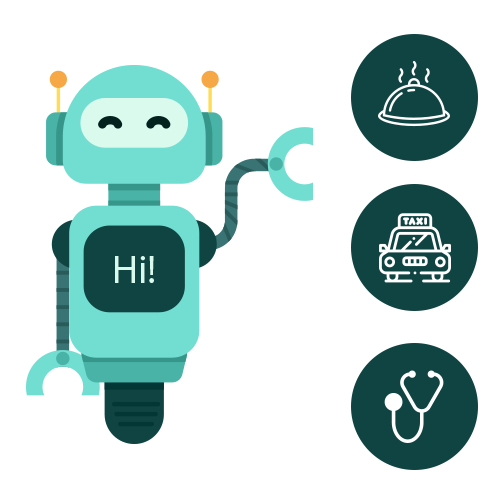 The important advantage with this chatbot is, the owners need not download the app to fulfill their tasks, for example, an app to order food, an app to book a cab, an app to take the appointment from your doctor, etc. if you download an advanced chatbot application, it communicates with you and provides access to the online food delivery, doctor appointment, booking a taxi, etc. at your fingertips. Chatbots are considered as the revolution for the modern age but these are creating revolutions besides being one. The hassle of downloading an application for every purpose will be reduced if you can entrust an advanced chatbot. The stress of communicating with the customers during busy hours will be reduced if one can entrust the task with the chatbots. But these are not the replica of human representatives. With the advancement of technology, the communication became faster and easier and chatbots make the process of communication simpler. The chatbots resemble human voice and human gestures and understand the communication of humans. Hence these are cost-saving ones for business owners and consumers since the recruitment of human representatives will be lesser and the budget for recruiting the representatives can be invested in another important section of the business. 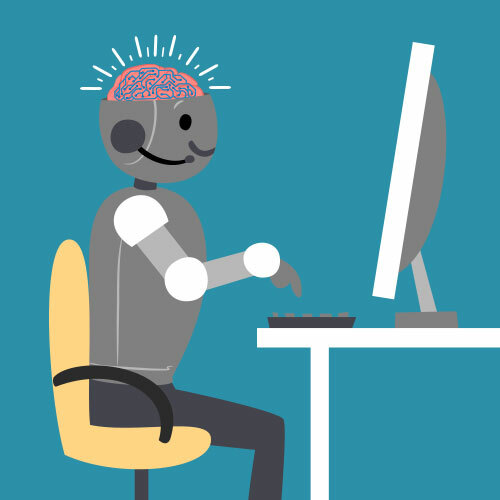 For example, communicating with chatbot is similar to communicating with the sales representative and hence the users need not download a lot of application to fulfill their day to day duties. These are undoubtedly an advancement in the field of science and technology but the fact is that one needs to use it wisely.